The Caresam network was established in 2010 and is coordinated by the Department of Social Work, Faculty of Health and Society at Malmö University. By providing a transnational knowledge network-based platform in research and education, CareSam aims to stimulate the development of knowledge acquisition about elder issues both in the regional and global contexts. 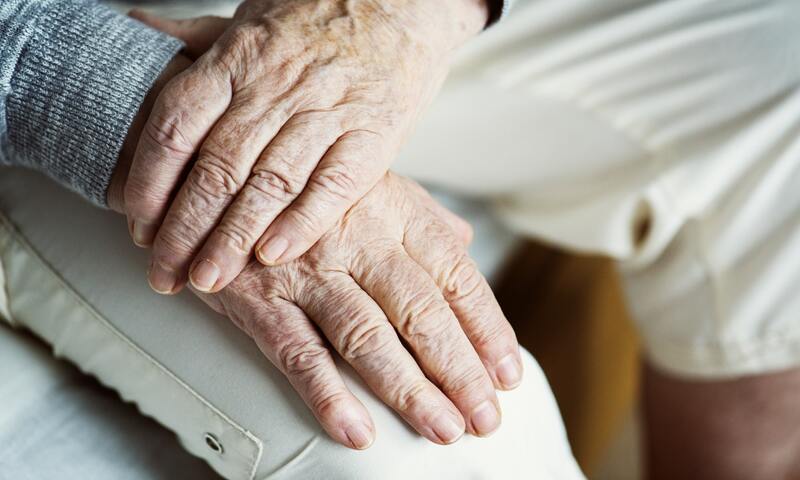 Working with a multi discplinary approach, Caresam provides training, consultation and research to public, private and non-profit organizations in an effort to develop relevant practice skills and knowledge particular to working with the elderly. The collaboration with all stakeholders is based on joint-agreements. The CareSam® network is a part of the EUREGHA European health network , the Northern Dimension Partnership in Public Health and Social Well-being (NDPHS) expert group and the Policy Area (PA) Education for the Baltic Sea Region (BSR). It is also a part of the European Innovation Partnership (EIP-AHA). It covers three policy areas: education, research, and employability. CareSam®, AppSam®, iREMEMBER® and AgeSam® are registered and protected by the Swedish Patent and Registration Office (PRV). Usage without permission is not allowed. Malmö University, Faculty of Health and Society, Department of Social Work.